London Based PA Hire Sound Services for Events. 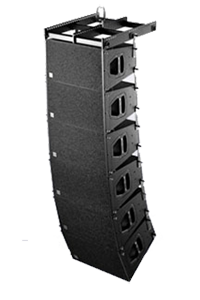 Datarhyme is a London based PA sound rental and event solutions company. 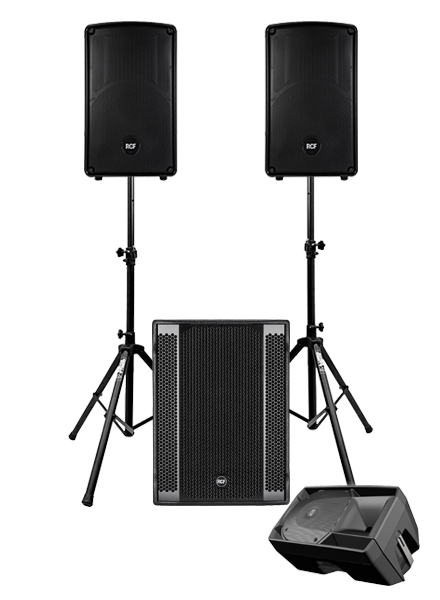 We offer PA system hire & lighting packages, speaker hire, DJ equipment hire and event management solutions in London and South East England. We supply and manage all the sound related elements (speakers, microphones, DJ equipment, lighting, etc.) with our event management services. Datarhyme differentiates itself from others by focusing on quality of service with an inclusive setup service providing a technician to set up, test and tear down each system. Our aim is to ensure customer satisfaction with complete end-to-end services that meet the requirements of your event. 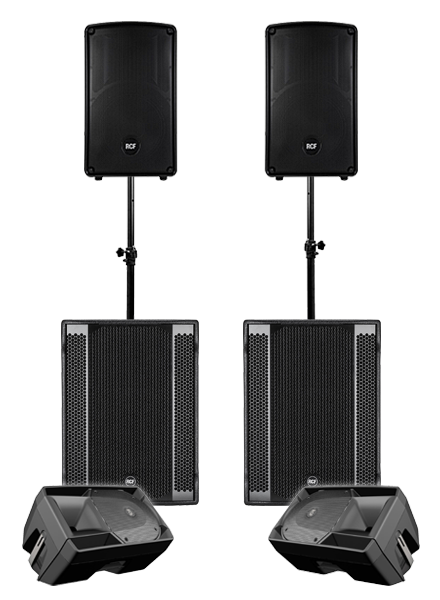 PA systems and event lighting packages assembled to match the requirements of numerous events. Hire packages are available for simple speeches, conferences, DJ & house parties, weddings, live band concerts and more. This is an extension of our hire services where we supply and manage all the sound related elements at events. We specifically cater for Weddings, Corporate Events, Parties / Celebrations and Seminars / Conferences.